Please enter your address in the Details field. 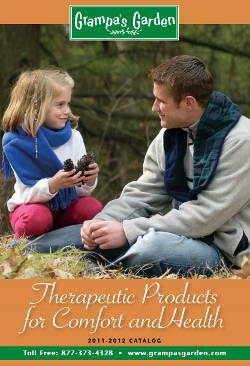 You can also help us save a tree by downloading the catalog as a PDF or by using our online store. If you experience any difficulty requesting a brochure, or would like to contact us directly, please see our Contact Us Page for more information.